The following article appeared in the Bayfield County Journal. 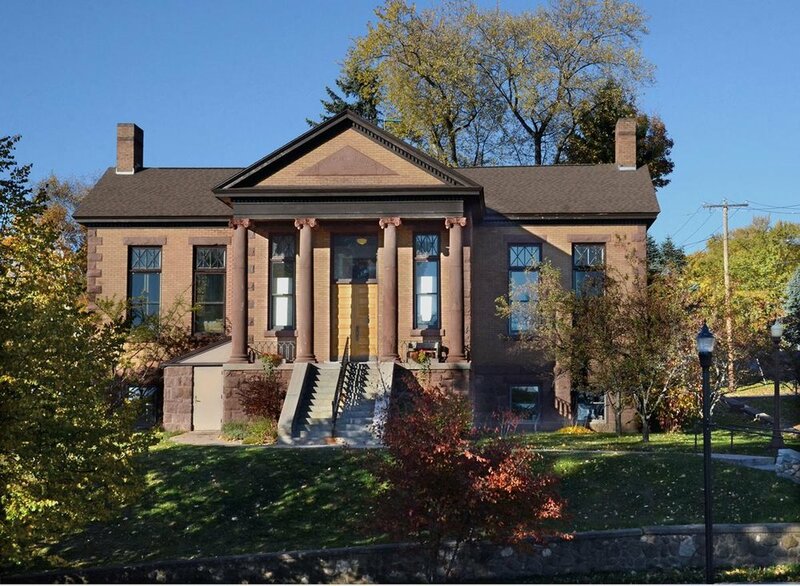 BAYFIELD — The Bayfield Carnegie Library, thanks to a generous lead gift from Kimberly West Rymer and dozens of other individuals, has successfully met its first-year strategic goal to fully fund its permanent organizational endowment. The permanent endowment’s earnings will supplement operating funds in perpetuity because revenue is produced from the earnings on the untouched principal invested with the Apostle Islands Community Fund of the Duluth Superior Community Foundation. The endowment fund provides stability to the idea espoused by Andrew Carnegie “a library outranks any other one thing a community can do to benefit its people. It is a never-failing spring in the desert.” The endowment fund provides the pure water — in perpetuity — to that spring. As of this month, the fund has reached an amount of $25,932, nearly $1,000 over the minimum for the fund to start generating income for the Library. The Library has established a much higher amount ($100,000) as a goal for the fund because the more money is in the fund, the more interest earnings will provide annual funds in the future. The Bayfield Library is one of the oldest free public libraries in Wisconsin. Established in 1857 under the auspices of the Bayfield Lyceum the Library created into its own Association in 1875 and flourished out of a room at Bayfield’s first courthouse. The first Library Board formed in 1893. Architect Henry Wildhagen provided a “pleasing and elegant design” in the Greek Revival style with striking iconic columns of locally quarried brownstone for the Carnegie-funded new facility, constructed in 1903. The cornerstone was laid with great ceremony from local Masons, the Bayfield city band, and a large crowd on Aug. 19, 1903.